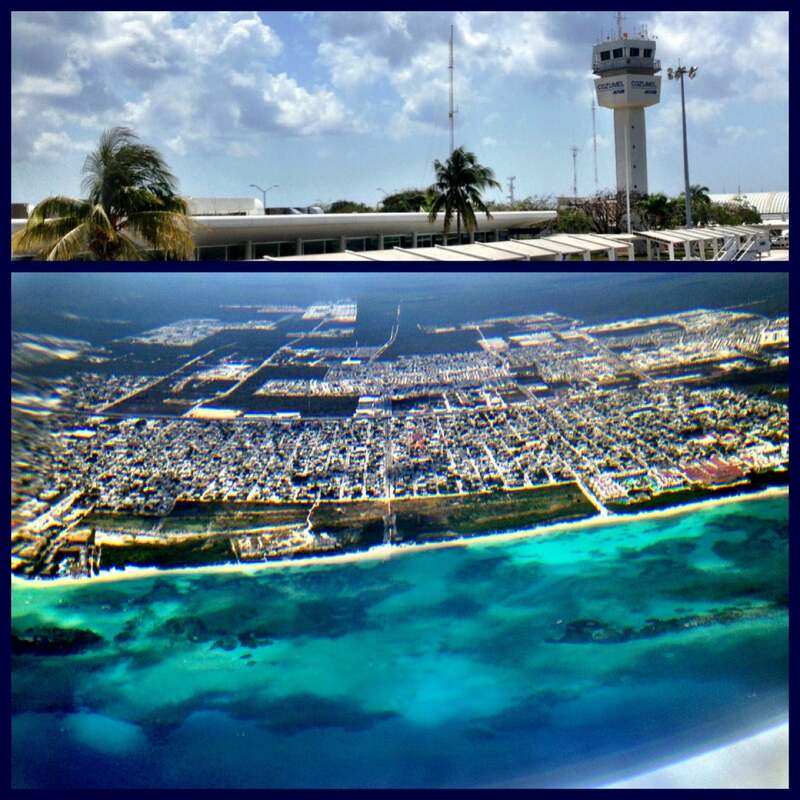 Cozumel International Airport is domestic airport located in Cozumel, Quintana Roo , México and serves domestic and rare international flights to 32 different destinations, connecting Cozumel, Quintana Roo with Mexico, United States and Canada. The most popular destinations to fly to from Airport are Atlanta, George Bush Intercontinental Airport - Houston, Flughafen Mexiko-City, Dallas/Fort Worth International Airport and Minneapolis-Saint Paul International Airport . The longest flight you can take is to Montréal–Pierre Elliott Trudeau International Airport (4:50 hours) .